I hope that you're enjoying your weekend. Mine is almost over. I could definitely use another day. 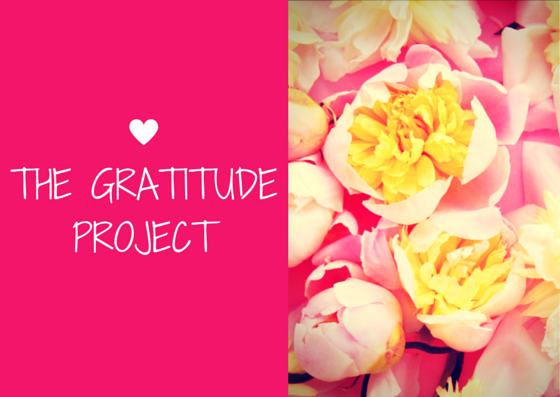 This week I had to dig really deep to find some things that I'm grateful for. It was just that kind of week. That is the point of me doing this project though, finding the good things even in the face of difficulty. So here is my list, a very short one. A good hug. I ran into my friend Faith who gives the best hugs. I was in desperate need of one but I didn't realize it at the time. Looking back now I see that it is something I needed. Thanks Faith! Friends who read my blog and send me messages to see how I'm doing. Thanks Lorien! My crockpot, for making life so much easier.